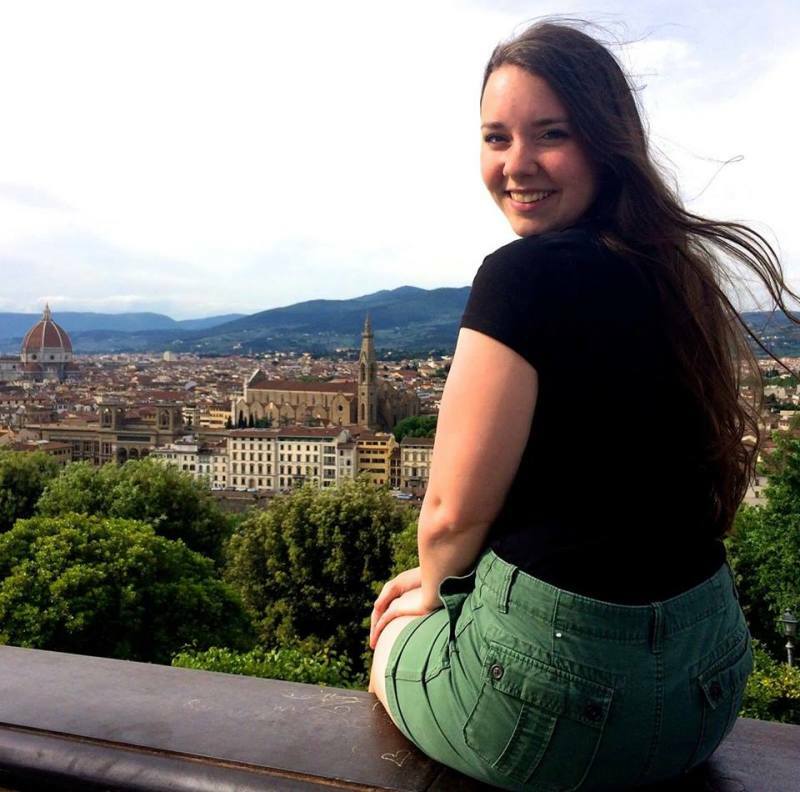 As a Spring 2014 Florence alum, I have no doubt that AIFS was the best program I could’ve chosen for myself to help fulfill my nearly lifelong dream of studying abroad. 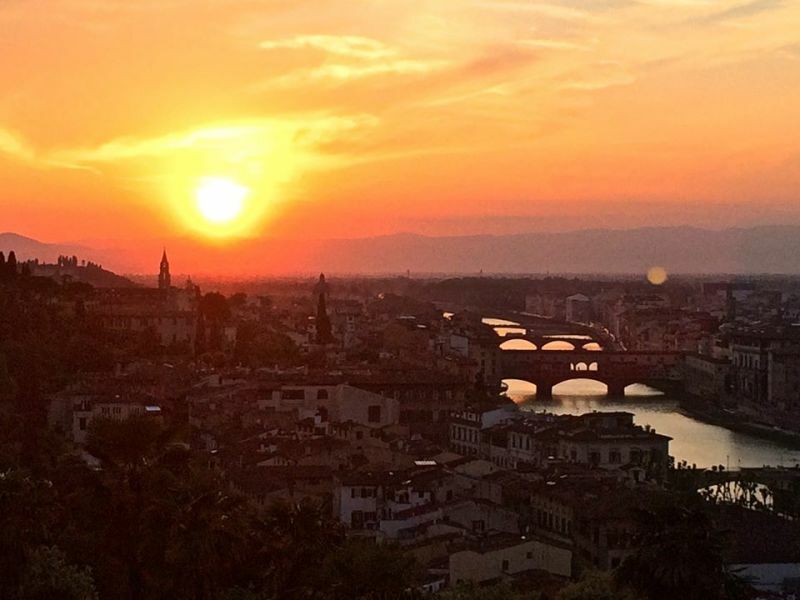 And even now—half a year removed from my experience—there’s quite literally not a day that goes by that I don’t think back to my time in Florence and the (what seems like) entire lifetime’s worth of happy memories I created there. 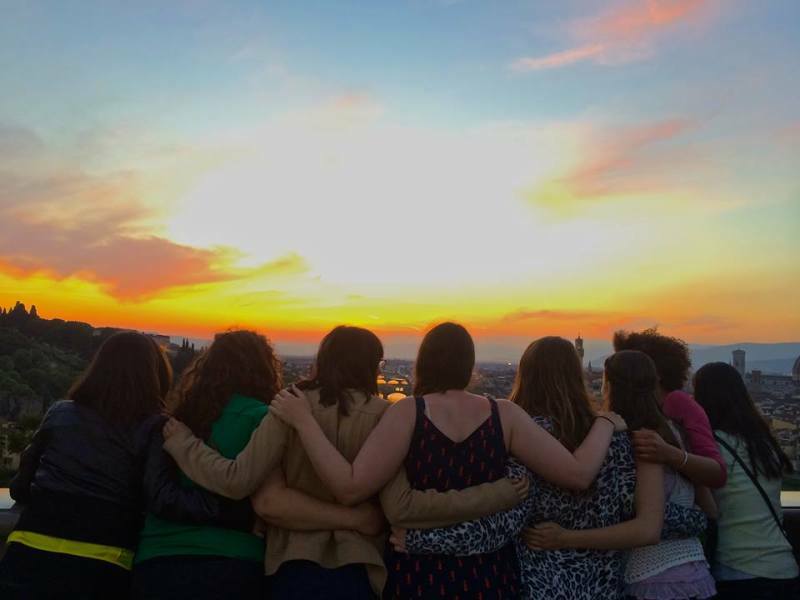 Overall, the AIFS program in Florence made the necessary accommodations for us students to live an extremely comfortable life in Italy, without holding our hand, hovering, or babying us through the entire process. I had envisioned gaining invaluable independent living skills during my abroad experience—I didn’t at all want to be dependent on my program. For that reason, I really appreciated that AIFS took care of the hard stuff for us—arranging our airfare, setting us up in apartments, providing us with meal options, helping us locate doctors if we got sick, etc.—but then set us free to do our own thing as well. With AIFS, you can be as independent as you want to be, but there’s always something to fall back on if you find yourself having trouble, and that was great to know. I would enthusiastically recommend AIFS to anyone who is interested in studying abroad! I stayed in a spacious, lovely apartment with 2 bedrooms, 2 baths, a living room and a full kitchen, with three roommates from my program. I spent very little money on household items, because my apartment was more than fully equipped —previous study abroad students had left us hairdryers and straighteners, an iron, clothes hangers, mop, broom, and our landlords provided silverware, cups/bowls/plates/pots/pans, kitchen appliances, bed sheets, and pretty much everything you could ever dream of needing. The apartment was furnished so beautifully (and in my exact tastes, which was an added bonus), and our landlords were like our little Italian grandparents--they were adorable and more than welcoming! The meal plan that AIFS offers is a really great way to experience the food culture of Italy without breaking the bank…with my breakfast/lunch and dinner cards, I was able to dine at fancy restaurants I wouldn’t have been able to afford off plan, grab a quick panini or pizza to go, buy fresh produce at the local fruit stand, go to aperitivo (kind of like the Italian version of happy hour but a hundred times better), go grocery shopping, and even buy cocktails at local bars. I mean, my friends and I went out to dinner at great restaurants almost every night…you can’t beat that! Almost daily AIFS gave us the option of signing up for cultural immersion activities like soccer games, gelato tours, cooking and dessert making classes, wine tastings, seeing the opera and ballet, and excursions to various destinations throughout Italy (with the Florence program, you’ll have trips to Venice and Rome included in your program fee, and other day trips will be offered at an additional charge (usually around 10 or 15 euro, which is super inexpensive, so that's great as well) that you pay once you’re in Florence). 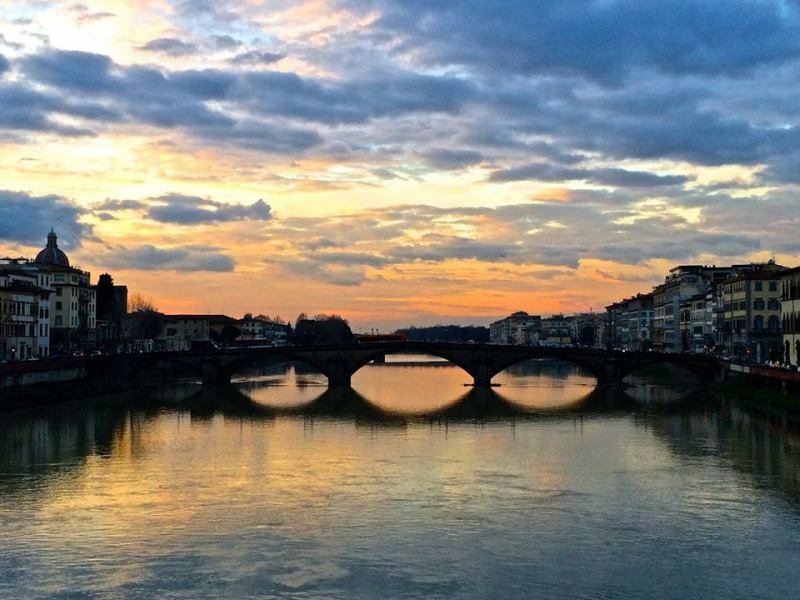 With the help of these activities, I truly felt that in four short months, I was able to come away with an excellent understanding of Italian culture and daily Florentine life. I had to reach out to the AIFS staff when I caught a bad case of strep throat about three weeks into the program, and they were excellent—they made an appointment for me with the English-speaking doctor in Florence the very day I came in sick, and gave me his information and a map of where his office was located so I wouldn’t have trouble finding it. It was fantastic, and I was grateful that I didn’t have to go through the trouble of figuring the doctor situation out on my own while I was incredibly sick. Overall, it was nice to know that I had such a great support system to fall back on. Petty crime is indeed more prevalent in Europe than it is in the U.S., but in general, I discovered that as long as you’re smart and aware of your surroundings, it’s easy not to be a target. Americans tend to stick out of the crowd in Europe, and pick-pockets know a foreigner when they see one. But as long as you keep an eye and a hand on your purse/pockets at all times, and walk through the streets confidently enough so as not to catch their eye, they’re likely to leave you alone. Not including program expenses, about how much money did you spend on food and other expenses each week? Not much at all! 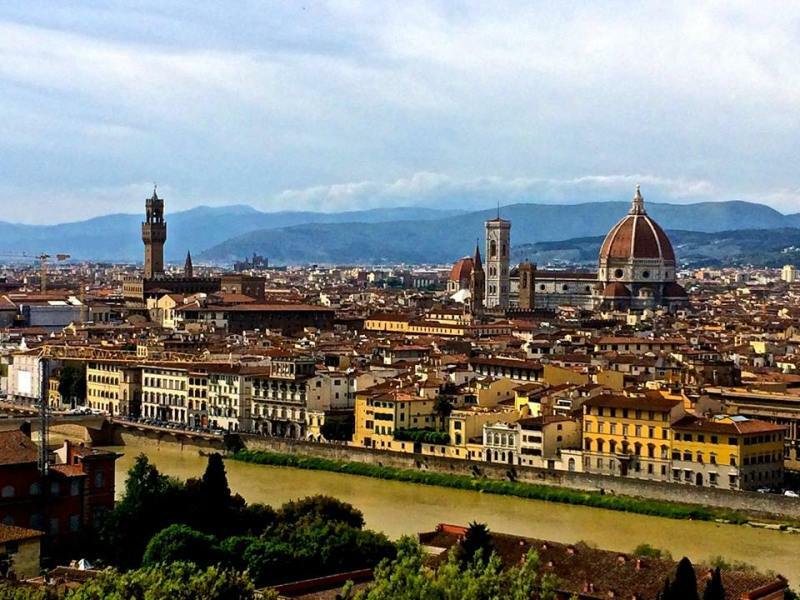 With my meal plan, I found I was able to get by on maybe 15 euro a week for food in Florence--the bulk of my food spending went to meals in foreign cities. Do you have any general money-saving tips for future study abroad participants? Give yourself a weekly budget, accommodating for exchange rates, ATM and foreign transaction fees, and try your best to stick to it. Consider your priorities in spending your money. Determine your ‘musts’ and set aside money at the beginning of the semester for those activities. While traveling, be sure to make use of discount airlines (Ryanair, easyJet), free walking tours, museums that are either free to the public or have discounted days or specials, or--my favorite way of acquainting yourself to a new destination--simply wandering the city to truly discover its ins, outs, and holes in the wall for yourself! Having either a valid student ID in your host country, a photocopy of your student visa, or an International Student Identity Card with you at all times will allow you to partake in often generous discounts for students at museums, hostels, etc. Avoid the touristy areas in your host city—they are littered with money traps (and usually sell subpar quality goods and inauthentic food anyway). Think and act like a local, and your wallet will thank you! * What do you know now that you wish you knew before going on this program? That I shouldn't be at all afraid to embark on this experience, because I would make memories and friendships to last a lifetime.